I am a Staff Research Scientist at Uber ATG, starting a new research team in the San Francisco office (Yes, we are hiring! see below for more info). Previously, I led the perception machine learning team at Argo AI. Before that, I spent three years at Adobe Research where my work has led to some cool features in Adobe Dimension, Adobe Fuse, and various Adobe Photoshop mobile apps. I have a PhD from Carnegie Mellon University, during which I visited Google Research for several summers as well. 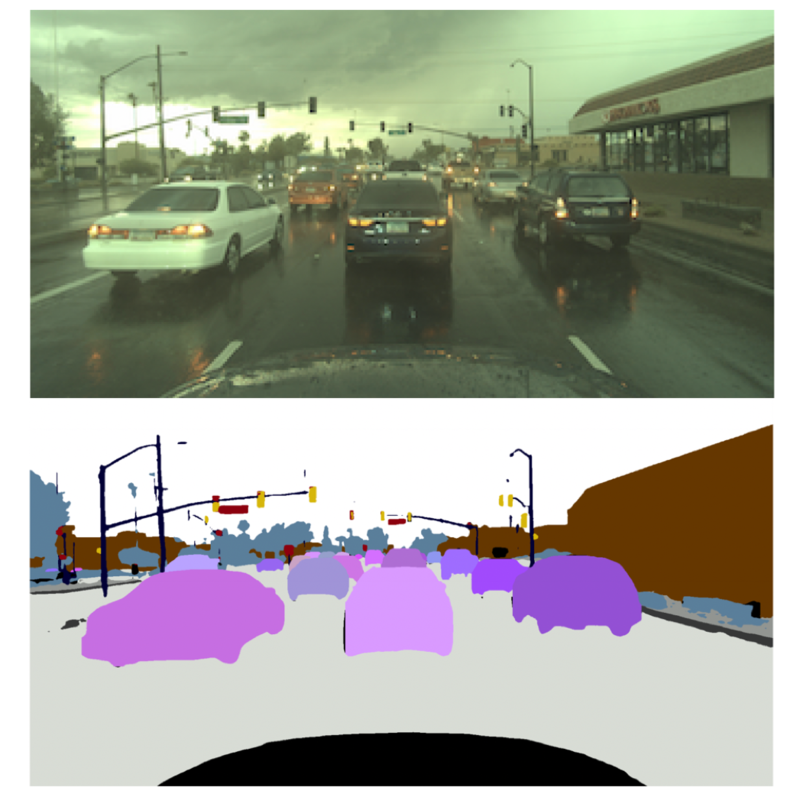 My interests lie at the intersection of machine learning, and 3D computer vision. I develop end-to-end learning systems and holistic machine learning applications that bring signals of the visual world together: images, depth scans, videos, 3D shapes and points clouds. More specifically, I am actively working on deep structured inference from the limited view of the world obtained by a learning agent, under realistic assumptions of limited data and experience. To address this challenge, my work focuses on: (1) incorporating our knowledge about the real world into deep neural networks as custom physically-based differentiable layers, (2) exploiting synthetic data and augmentation to bootstrap lack of training data. Full-time: If you are looking to join Uber ATG as a full-time researcher, please reach out. A strong publication record in conferences such as NeurIPS, ICML, CVPR, ICCV, ECCV, ICRA, RSS, IROS is required. You can also apply here: AI Research Scientist. Internship: If you are a student interested in doing a research internship at Uber ATG and/or collaborating on a project with me, please reach out. It will be very helpful if you include a resume, and a summary of your current interests. You can also apply here: Research Internship. 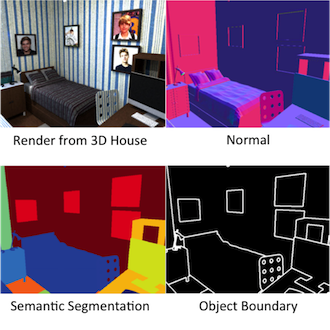 One paper is accepted to SIGGRAPH 2019. 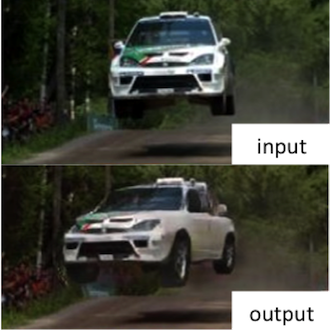 One paper is accepted to CVPR 2019. Two papers are accepted to Eurographics 2019. 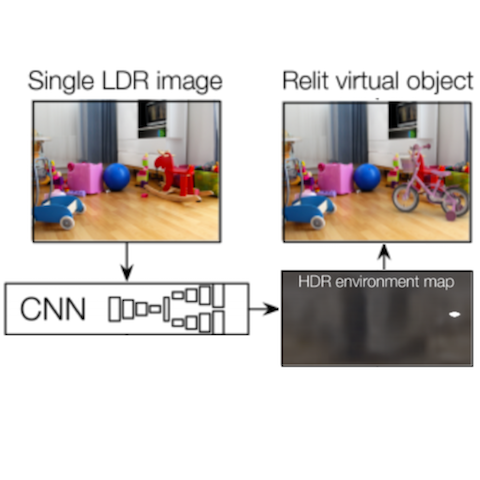 I will be serving as an Area Chair at CVPR 2019.
iMapper: Interaction-guided Scene Mapping from Monocular Videos. Aron Monszpart, Paul Guerrero, Duygu Ceylan, Ersin Yumer, Niloy Mitra. ACM Transactions on Graphics (SIGGRAPH 2019). UPSNet: A Unified Panoptic Segmentation Network. Yuwen Xiong*, Renjie Liao*, Hengshuang Zhao*, Rui Hu, Min Bai, Ersin Yumer, Raquel Urtasun. 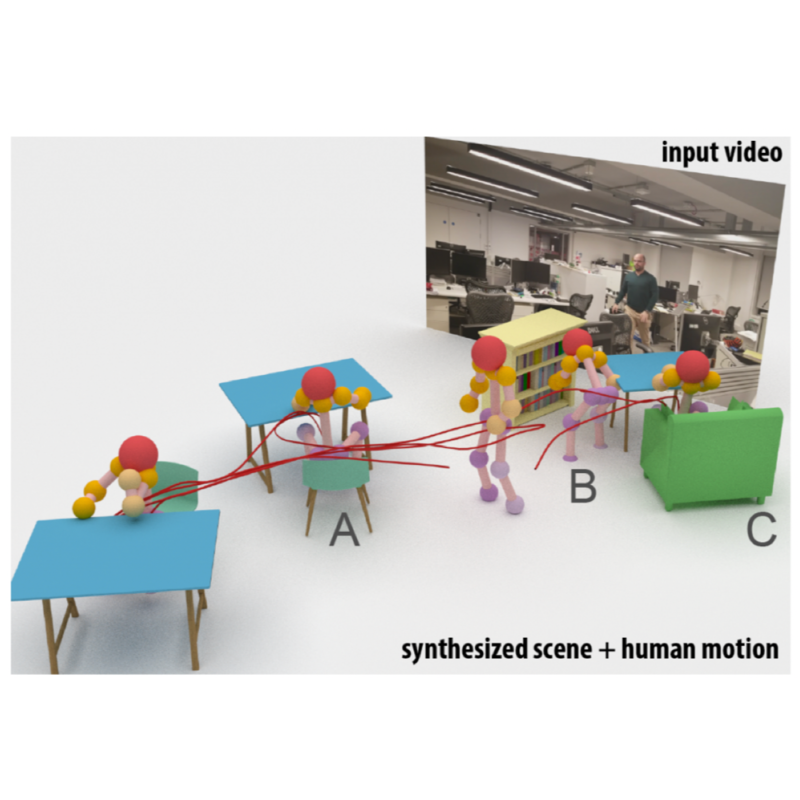 Learning a Generative Model for Multi-Step Human–Object Interactions from Videos. He Wang*, Soeren Pirk*, Ersin Yumer, Vladimir Kim, Ozan Sener, Srinath Sridhar, Leonidas Guibas. 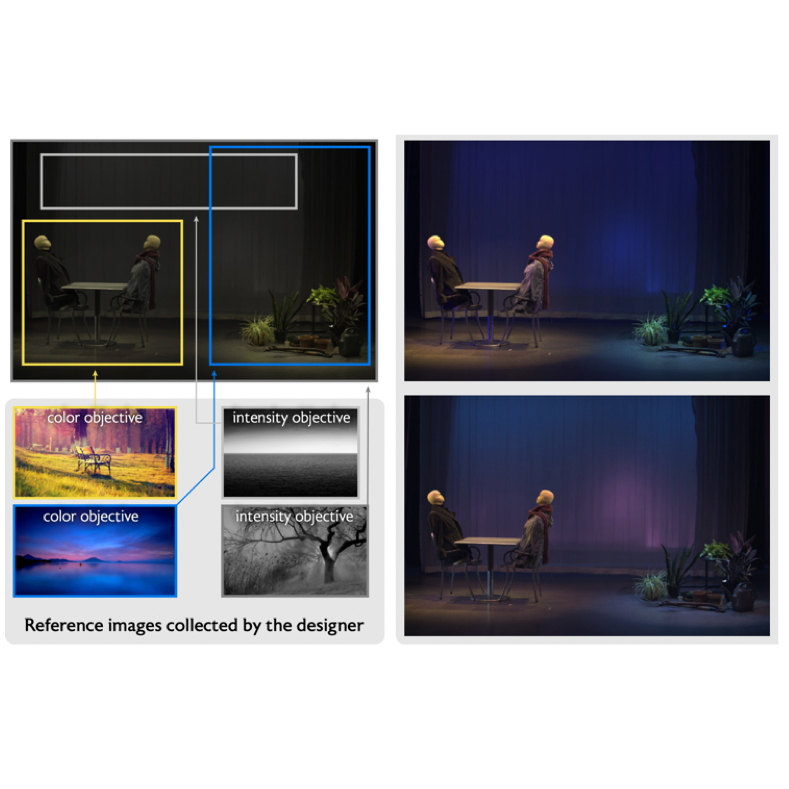 Exploratory Stage Lighting Design using Visual Objectives. Evan Shimizu, Sylvain Paris, Matt Fisher, Ersin Yumer, Kayvon Fatahalian. Photo-Sketching: Inferring Contour Drawings from Images. Mengtian Li, Zhe Lin, Radomir Mech, Ersin Yumer, Deva Ramanan. Xinchen Yan, Akash Rastogi, Ruben Villegas, Eli Shechtman, K. Sunkavalli, S. Hadap, Ersin Yumer, Honglak Lee. 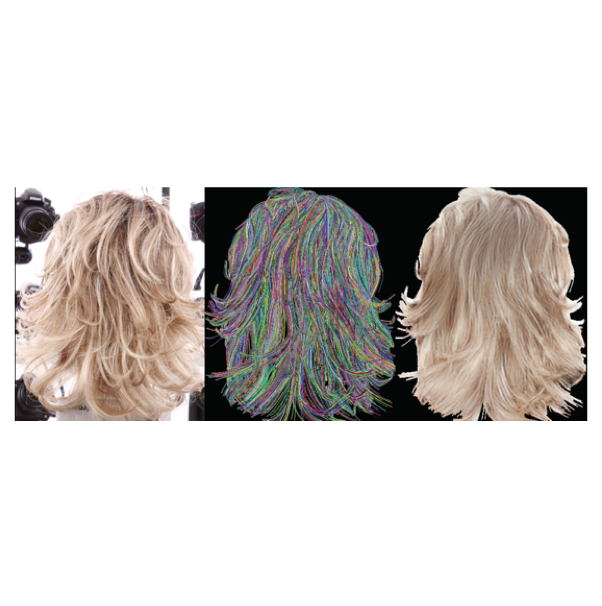 Real-Time Hair Rendering using Sequential Adversarial Networks. Lingyu Wei, Liwen Hu, Vladimir Kim, Ersin Yumer, Hao Li. Real-Time Blind Video Temporal Consistency. Wei-Sheng Lai, Jia-Bin Huang, Oliver Wang, Eli Shechtman, Ersin Yumer, Ming-Hsuan Yang. 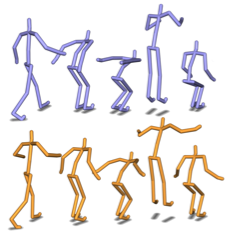 BodyNet: Volumetric Inference of 3D Human Body Shapes. Gul Varol, Duygu Ceylan, Bryan Russell, Jimei Yang, Ersin Yumer, Ivan Laptev, Cordelia Schmid. 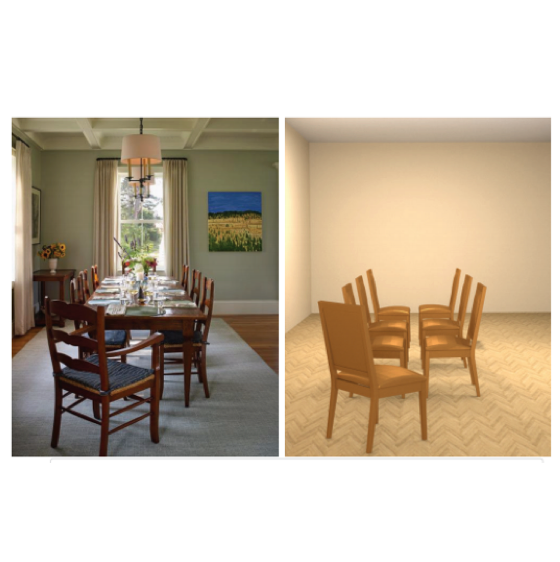 SeeThrough: Finding Chairs in Heavily Occluded Indoor Scene Images. Moos Hueting, Pradyumna Reddy, Ersin Yumer, Vladimir G. Kim, Nathan Carr, Niloy Mitra. 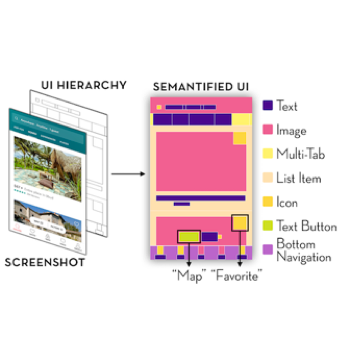 Learning Design Semantics for Mobile Apps. Thomas Liu, Mark Craft, Jason Situ, Ersin Yumer, Radomir Mech, Ranjitha Kumar. ACM Symposium on User Interface Software and Technology (UIST 2018). 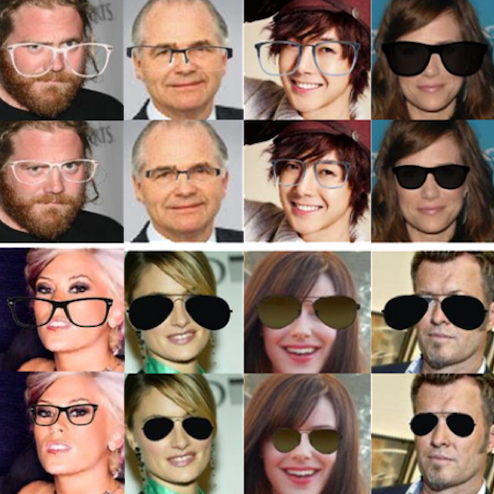 ST-GAN: Spatial Transformer Generative Adversarial Networks for Image Compositing. Chen-Hsuan Lin, Ersin Yumer, Oliver Wang, Eli Shechtman, Simon Lucey. 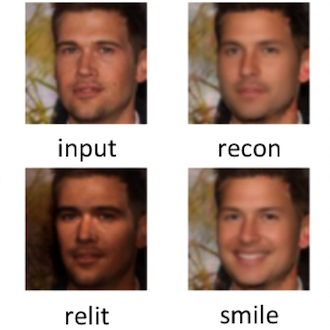 Computer Vision and Pattern Recognition (CVPR 2018). 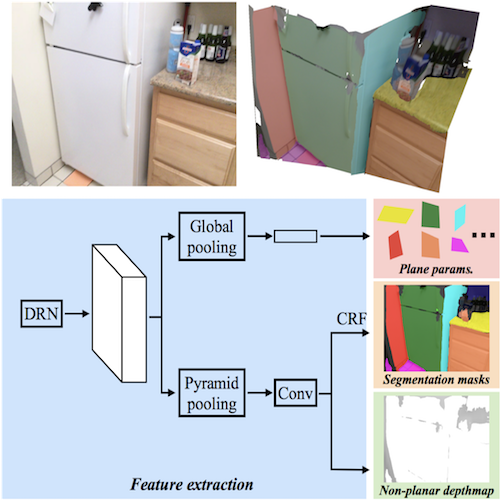 PlaneNet: Piece-wise Planar Reconstruction from a Single RGB Image. Chen Liu, Jimei Yang, Duygu Ceylan, Ersin Yumer, Yasutaka Furukawa. Extracting Regular FOV Shots from 360 Event Footage. Anh Truong, Sarah Chen, Ersin Yumer, Wilmot Li, David Salesin. 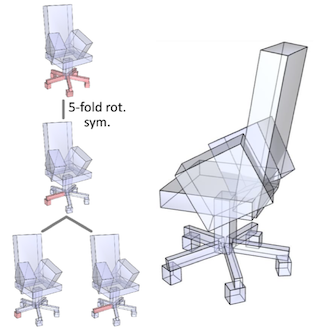 Learning Local Shape Descriptors with View-based Convolutional Neural Networks. Haibin Huang, Evangelos Kalegorakis, Siddhartha Chaudhuri, Duygu Ceylan, Vladimir G. Kim, Ersin Yumer. ACM Transactions on Graphics (To be presented at SIGGRAPH 2018). 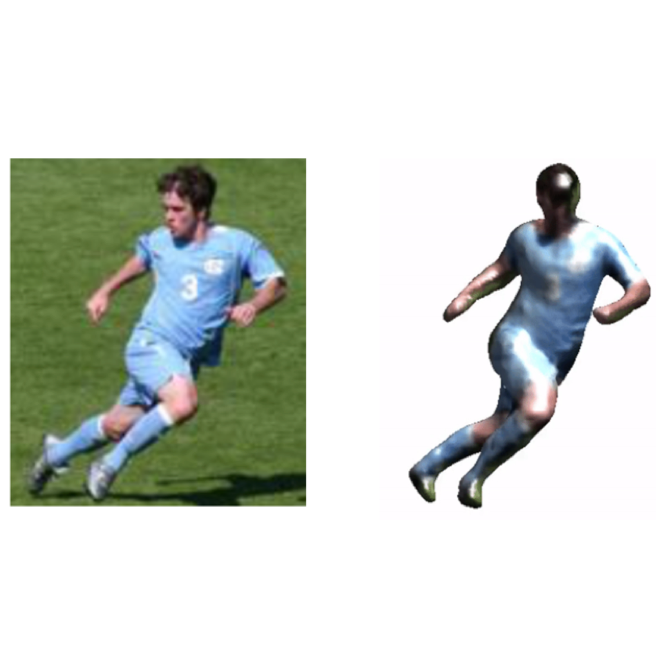 Self-supervised Learning of Motion Capture. Hsiao-Yu Tung , Wei Tung, Ersin Yumer, Katerina Fragkiadaki. 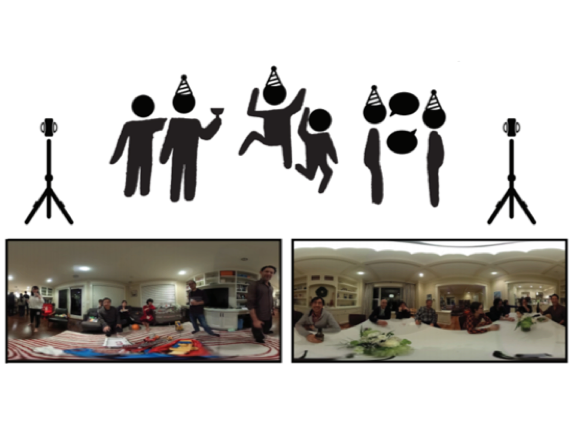 Learning to Predict Indoor Illumination from a Single Image. Marc-Andre Gardner, Kalyan Sunkavalli, Ersin Yumer, Xiaohui Shen, Emiliano Gambaretto, Jean-Francois Lalonde. ACM Transactions on Graphics (SIGGRAPH Asia 2017). 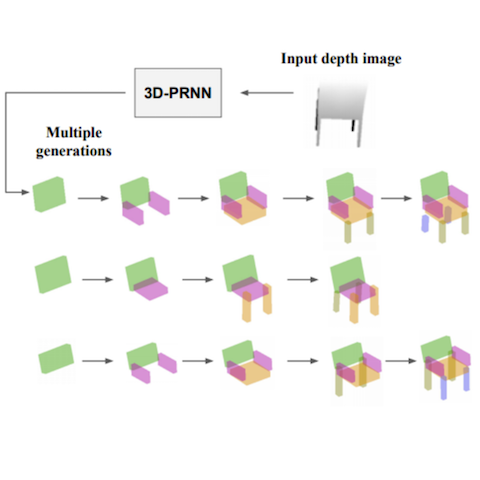 3D-PRNN: Generating Shape Primitives with Recurrent Neural Networks. Chuhang Zou, Ersin Yumer, Jimei Yang, Duygu Ceylan, Derek Hoiem. International Conference on Computer Vision (ICCV 2017). Guilin Liu, Duygu Ceylan, Ersin Yumer, Jimei Yang, Jyh-Ming Lien. Li Yi, Leonidas Guibas, Aaron Hertzmann, Vladimir G. Kim, Hao Su, Ersin Yumer. ACM Transactions on Graphics (SIGGRAPH 2017). 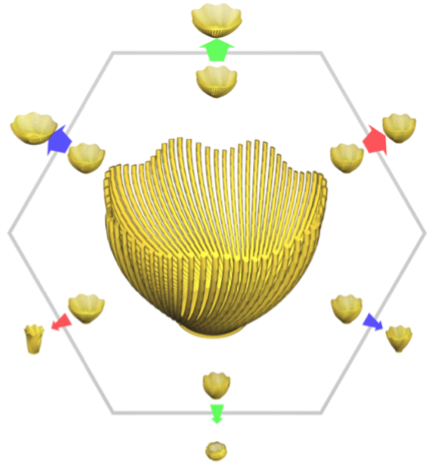 GRASS: Generative Recursive Autoencoders for Shape Structures. Jun Li, Kevin Xu, Siddhartha Chaudhuri, Ersin Yumer, Richard Zhang, Leonidas Guibas. 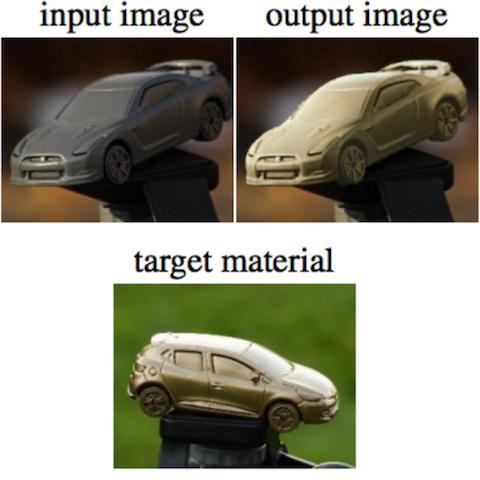 Convolutional Neural Networks on Surfaces via Seamless Toric Covers. Haggai Maron, Meirav Galun, Noam Aigerman, Miri Trope, Nadav Dym, Ersin Yumer, Vladimir G. Kim, Yaron Lipman. 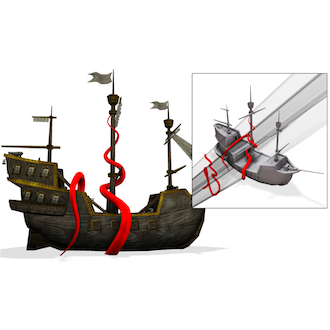 Skippy: Single View 3D Curve Interactive Modeling. Vojtech Krs, Ersin Yumer, Nathan Carr, Bedrich Benes, Radomir Mech. 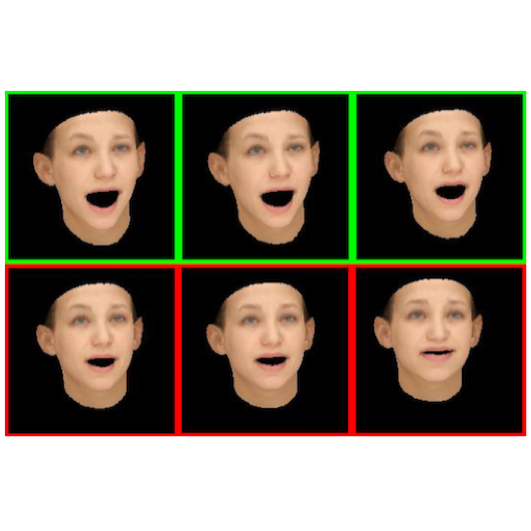 Neural Face Editing with Intrinsic Image Disentangling. Zhixin Shu, Ersin Yumer, Sunil Hadap, Kalyan Sunkavalli, Eli Shechtman, Dimitris Samaras. 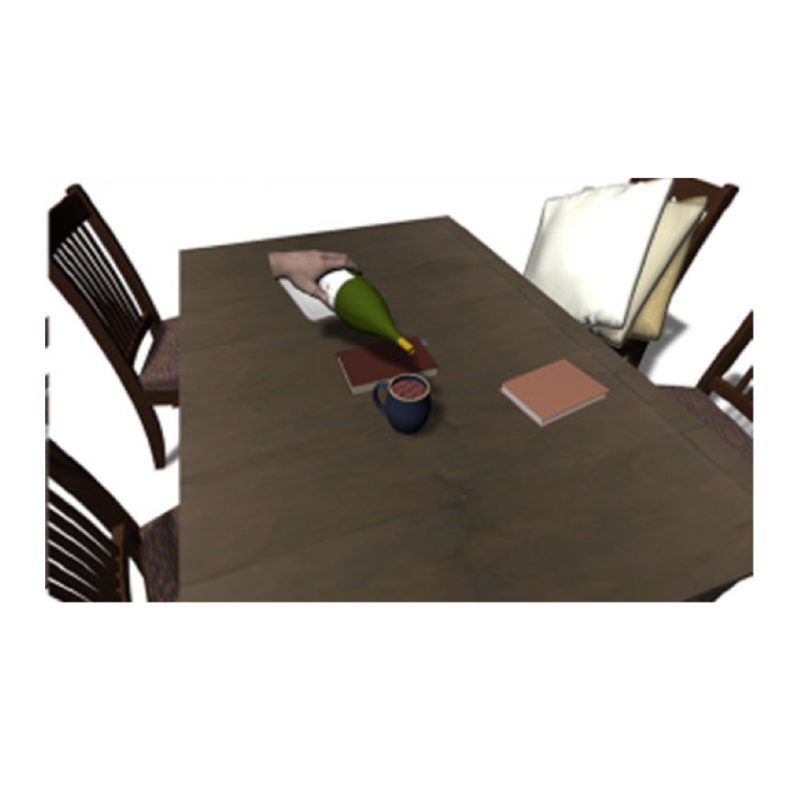 Physically-Based Rendering for Indoor Scene Understanding Using CNNs. Yinda Zhang*, Shuran Song*, Ersin Yumer, Manolis Savva, J-Y Lee, Hailin Jin, Thomas Funkhouser. 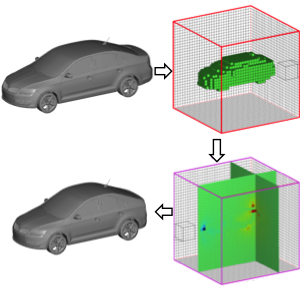 Transformation-Grounded Image Generation Network for Novel 3D View Synthesis. Eunbyung Park, Jimei Yang, Ersin Yumer, Duygu Ceylan, Alex Berg. 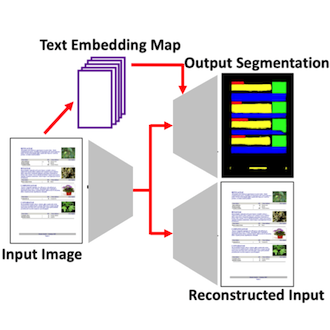 Learning to Extract Semantic Structure from Documents Using Multimodal FCNNs. Xiao Yang, Ersin Yumer, Paul Asente, Mike Kraley, Daniel Kifer, C. Lee Giles. Xinchen Yan, Jimei Yang, Ersin Yumer, Yijie Guo, Honglak Lee. Neural Information Processing Systems (NeurIPS 2016). Learning Semantic Deformation Flows with 3D Convolutional Networks. European Conference on Computer Vision (ECCV 2016). 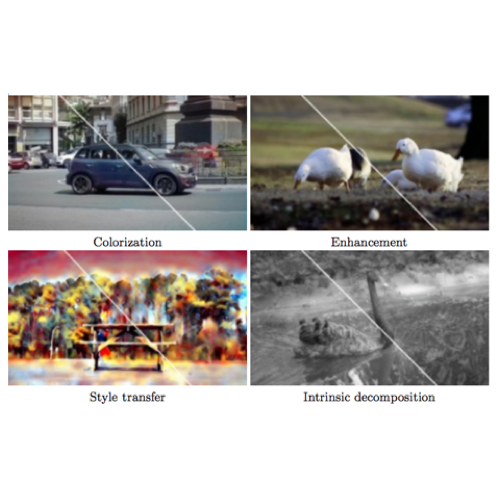 Spectral Style Transfer for Human Motion between Independent Actions. ACM Transactions on Graphics (SIGGRAPH 2016). 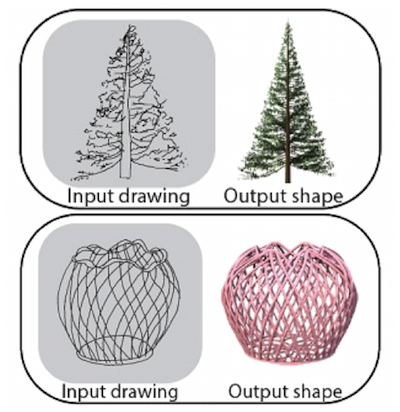 Shape Synthesis from Sketches via Procedural Models and Convolutional Networks. Haibin Huang, Evangelos Kalogerakis, Ersin Yumer, Radomir Mech. IEEE Transactions on Visualization and Computer Graphics, 2016. 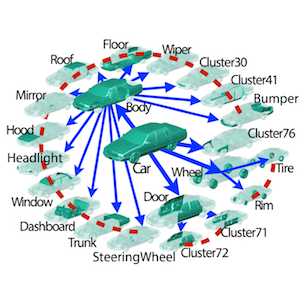 Procedural Modeling Using Autoencoder Networks. Ersin Yumer, Paul Asente, Radomir Mech, Levent Burak Kara. ACM Symposium on User Interface Software and Technology (UIST 2015). Semantic Shape Editing Using Deformation Handles. Ersin Yumer, Siddhartha Chaudhuri, Jessica K. Hodgins, Levent Burak Kara. ACM Transactions on Graphics (SIGGRAPH 2015). 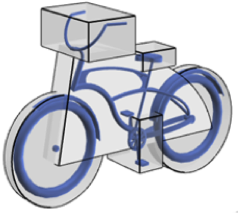 Co-Constrained Handles for Deformation in Shape Collections. Ersin Yumer, Levent Burak Kara. ACM Transactions on Graphics (SIGGRAPH Asia 2014). 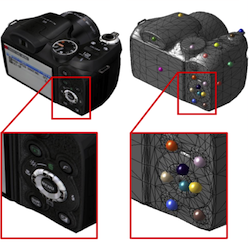 Co-Segmentation of Textured 3D Shapes with Sparse Annotations. Ersin Yumer, Won Chun, Ameesh Makadia. IEEE Conference on Computer Vision and Pattern Recognition (CVPR 2014). 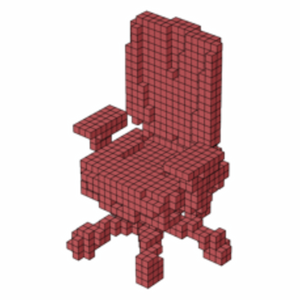 Learning 3D Part Detection from Sparsely Labeled Data. ACM Transactions on Graphics (SIGGRAPH Asia 2012). 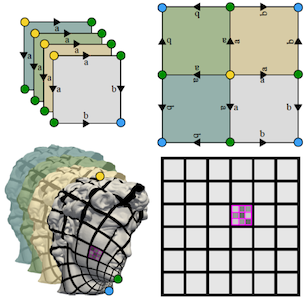 Surface Creation on Unstructured Point Sets Using Neural Networks. 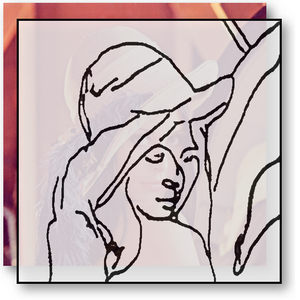 Sketch-Based Image Editing Using Clothoid Curves. Gunay Orbay, Ersin Yumer, Levent Burak Kara. Journal of Visual Languages and Computing, 2012. 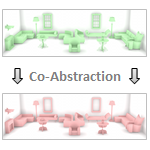 Conceptual Design and Modification of Freeform Surfaces Using Dual Shape Representations in Augmented Reality Environments. Mark Fuge, Ersin Yumer, Gunay Orbay, Levent Burak Kara. Copyright © 2019 · Ersin Yumer · · · Pdfs of the publications in this website are author compiled preprints made available for personal use. Please refer to the DOI links for public use.